Marching Band Checklist for 2019! Marching Season is getting busy, busy, busy. How will you ever keep up with all the events and deadlines? Do not fear, the 2019 Marching Band Checklist is here! If you print a copy, just keep in mind that it may change as the season progresses so check back weekly for up-to-date information. The band calendar is another GREAT resource! Marching Band Online Registration 2019 - CLICK HERE to register TODAY! All students (current and new) must register every year. We have 48 current marching members registered and 21 potential new members. If you haven’t registered yet, please do so as soon as possible. If you want to be part of the Visual Ensemble/Color Guard for 2019, there will be 4 practice/audition sessions starting Monday, April 29 for all RETURNING and NEW students. You must attend ALL 4 practices. Meet in the band room. Mark your calendars now for 4 audition sessions starting Tuesday, May 7. All RETURNING and NEW marchers report to the band room. You must attend ALL 4 practices. Marching Band Kickoff - May 14 - SAVE THE DATE! Watch for more information about this MANDATORY meeting for all returning and new PARENTS and STUDENTS. You’ll receive lots of good information about the 2019 marching season and we’ll have Raffles (free show shirts, car wash tickets and more! ), Committee Sign Ups, Paperwork Collection and most important…..the 2019 SHOW REVEAL! April is Middle School Recruiting for Marching Band and Auditions - How can you help? Share the link to the Marching Band Online Registration and encourage potential marchers to sign up - did your own student sign up??! Button Party #3!, Just Kidding! Shout out to the parents and students who came out for Party #1 and/or Party #2. All buttons have been replaced on all the uniforms and are looking pretty shiny now! Thanks for coming out and lending a hand. We have a sad empty box in the uniform closet:-( If you don’t want to keep your Dinkles and Track Pants, please consider donating them for others to use next year - sizes clearly marked please. Thanks! Heads Up! - Things you may want to know for Marching Band!! Band Camp, Football Games - What we know so far is on the band calendar! 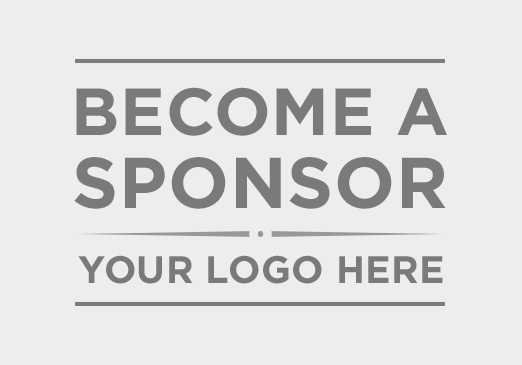 Would you like to be a Band sponsor? Click here for more info!